Employees of the City of Frederikshavn are busy helping citizens. And to ensure that they deliver the best service possible, they need to have the right equipment. 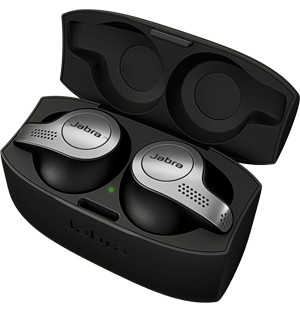 Therefore, the City has just purchased Jabra headsets, which will help improve daily life in the municipality. Daycare, weddings, driver’s licenses and voter registration – the list is long and there are many questions at Frederikshavn City Hall. Here the employees must be available every day to advise and assist the municipality’s more than 62,000 residents. “We have to deliver good service to our residents and that’s why it is important that our employees have proper working conditions. Telephone employees are busy all day long, and having the right tools is essential to an efficient and well-functioning organization,” says Michael Brink, IT employee for the City of Frederikshavn. The City of Frederikshavn has a Cisco Unified Communication solution. The city is very satisfied with this solution. Now the employees have professional Jabra headsets, which complete the Cisco solution with excellent sound quality. 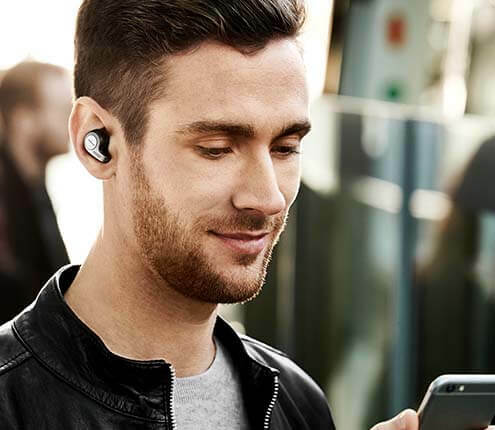 Other benefits that Michael Brink mentions is the technology, which, for example, makes it possible for employees to listen to the radio through their headset. When the telephone rings, the radio turns off automatically so it doesn’t disturb the conversation. For employees who work in large open offices, the radio function is a plus as it limits background noise so employees can better concentrate on servicing the City’s residents. With the purchase of Jabra headsets, the City of Frederikshavn has thought about the future. One of the reasons they chose Jabra was the support for Unified Communications. “We are constantly striving to improve the daily life of our employees. The first step was new headsets. Now with Unified Communications, we are again getting technological benefits, which can optimize our processes,” says Michael Brink. In choosing Jabra, economy has also played an important role for the City of Frederikshavn. That’s why they have purchased both wireless headsets for their employees who do not speak on the phone as much. The City of Frederikshavn investigated the market carefully to find the right headsets for the right price. They found them at TDC Business Center Lyngby. The City of Frederikshavn serves residents in northern Jutland in Denmark, taking care of daily requests from citizens concerning daycare, passport applications, resident registration, marriage certificates and housing support. The City of Frederikshavn covers an area of over 64,000 hectares and serves a population of approximately 62,000 people. Very busy employees need to deliver the best service possible. Constant focus on using money in the right way.